Mansell Landscape Management is owned and operated by Barry E. Mansell, Jr. Mr. Mansell is a graduate of the University of Georgia with a degree in Landscape Architecture. 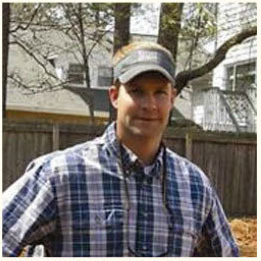 He has designed and overseen hundreds of landscape transformations. The philosophy of Mansell Landscape Management is to combine the latest horticultural techniques with great service and guaranteed quality products.